I am very lucky to have some close friends and a family who are nuts about Volkswagens, so lucky in fact that I have just returned from a trip to Germany with my wife and two kids as well as my best mate and his wife and two kids. 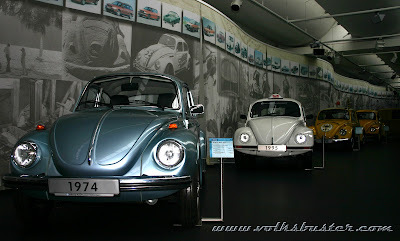 We didn't just go to anywhere in Germany though, we went to Wolfsburg, home of the first and largest Volkswagen factory at a staggering six square kilometers! 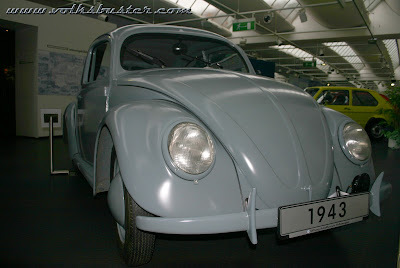 The town was originally built around the factory and has a population of 120,000. 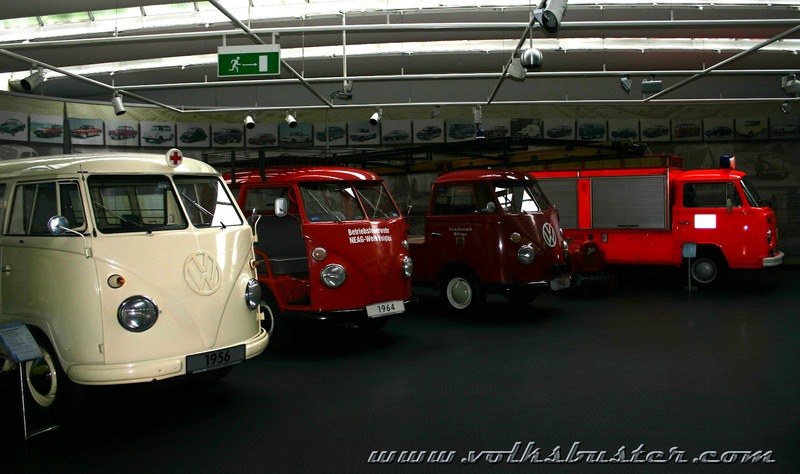 An amazing 54,000 people work for Volkswagen in Wolfsburg. 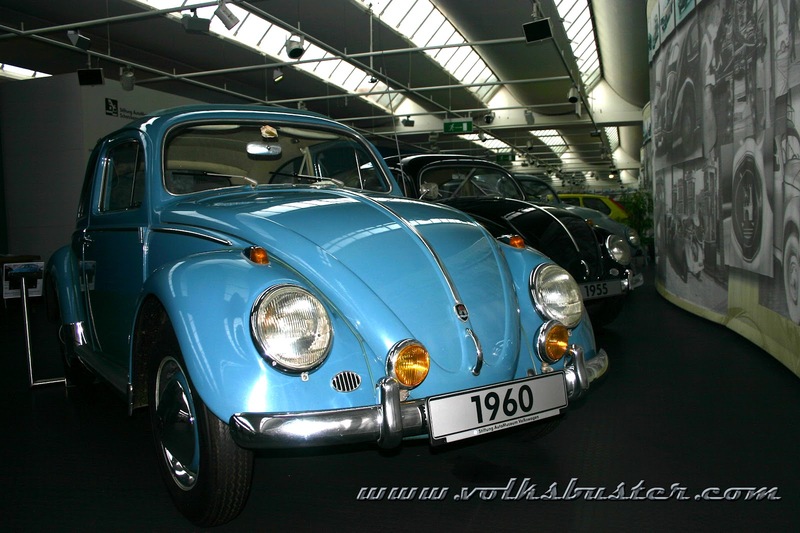 Around the factory is some beautiful parkland with a lake in the middle as well as sporting facilities including a water park, ice rink and a football stadium ( home of Wolfsburg Vfl ). 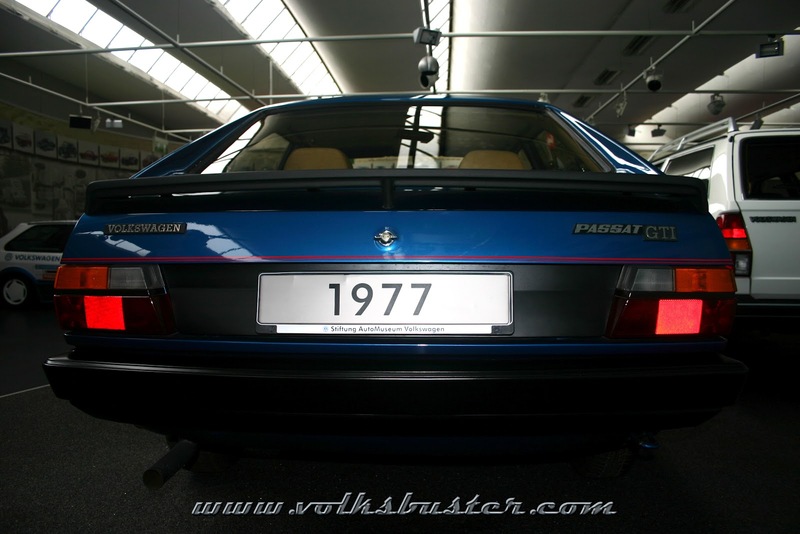 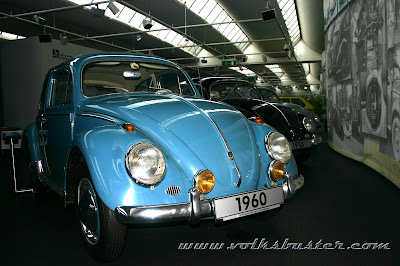 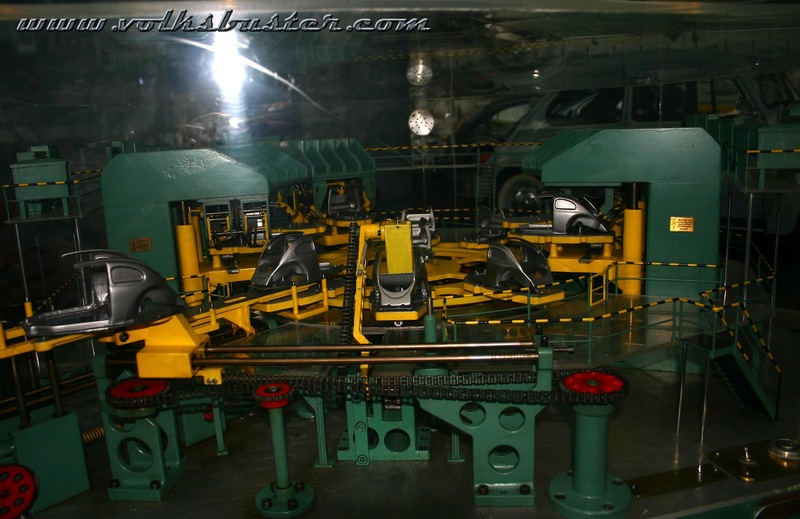 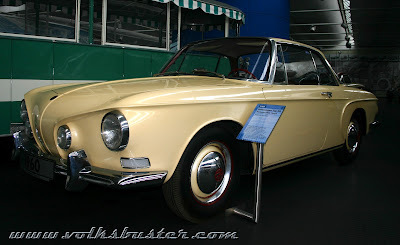 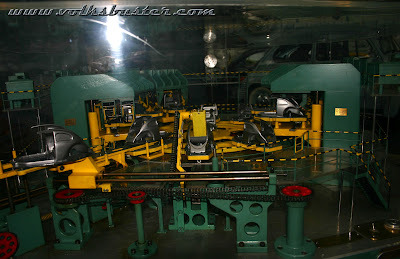 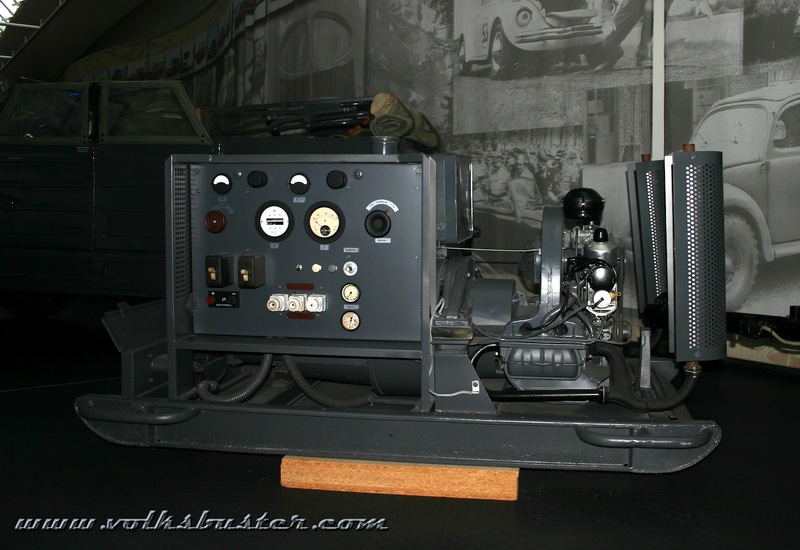 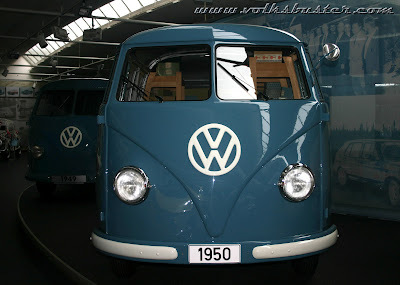 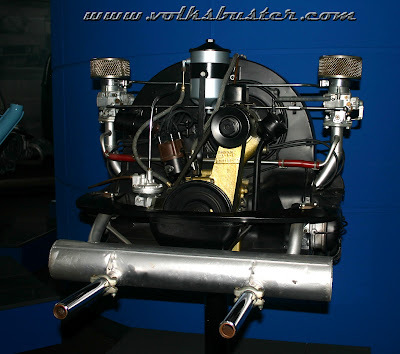 Also there is the Volkswagen Auto Museum and the Autostadt. 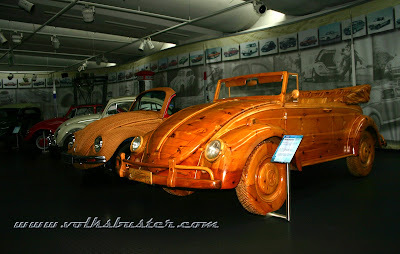 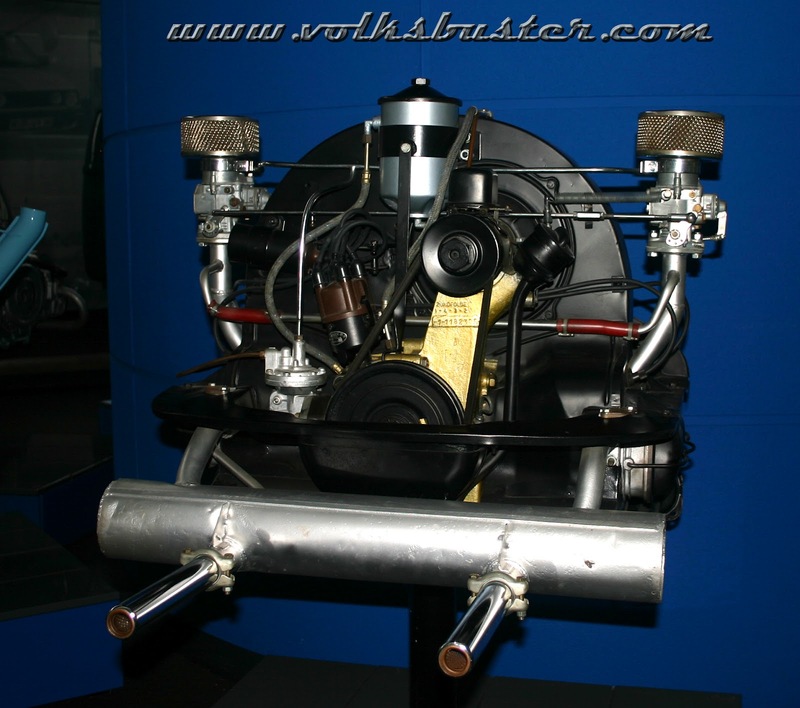 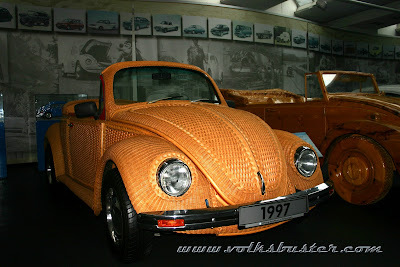 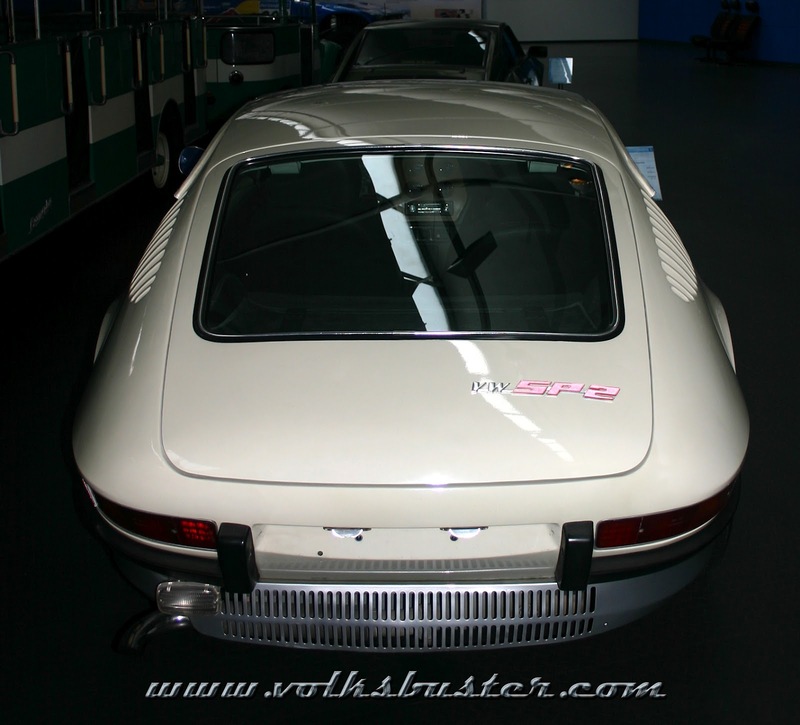 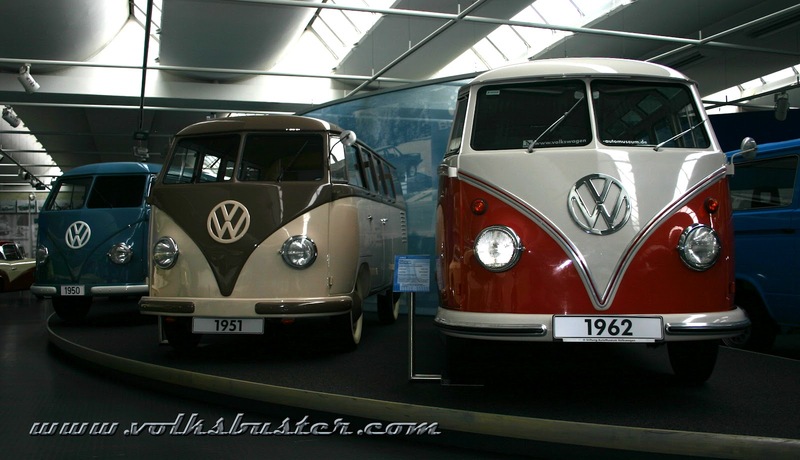 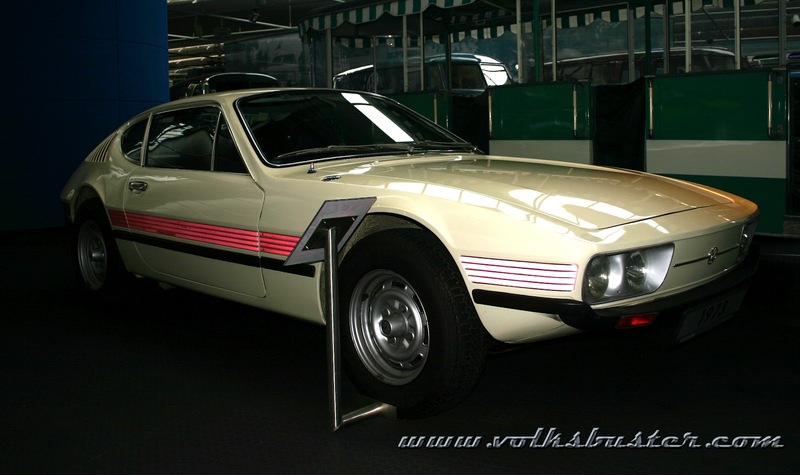 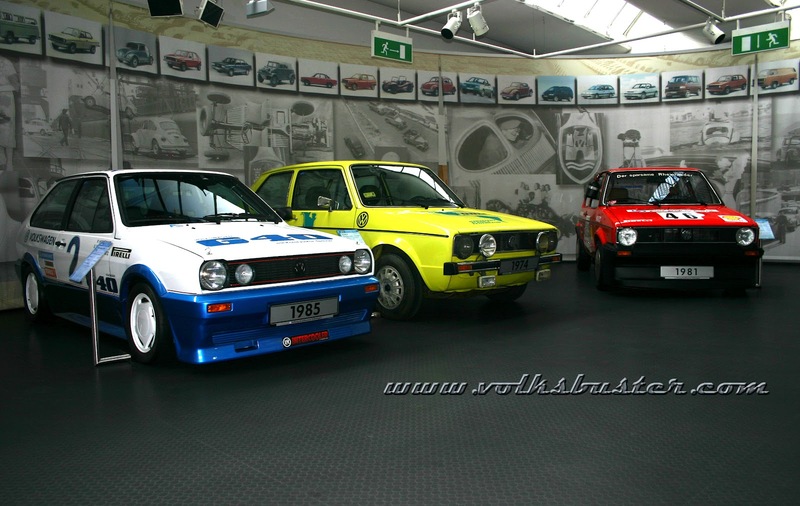 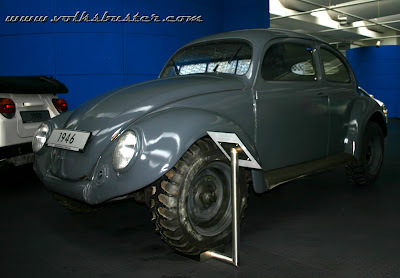 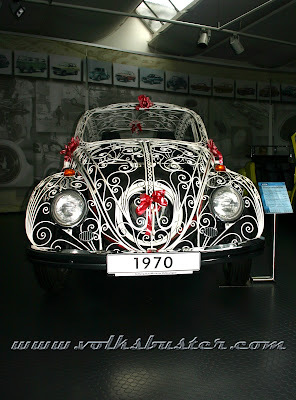 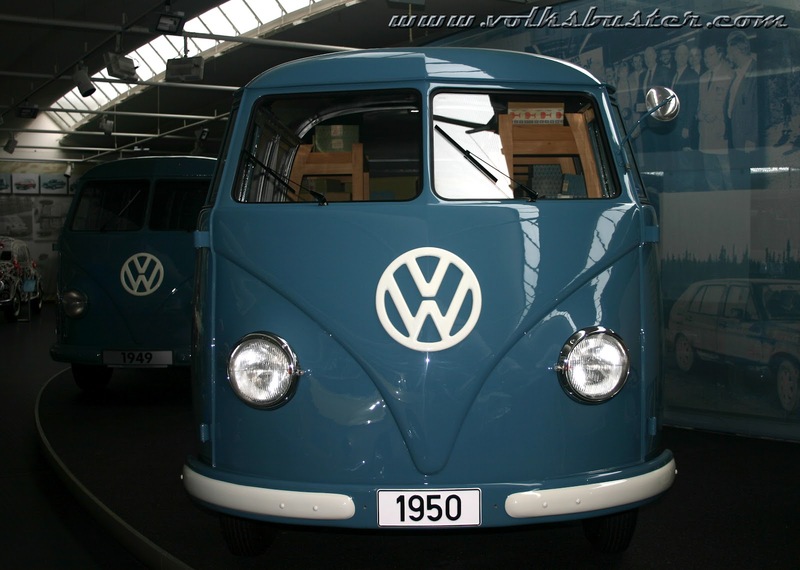 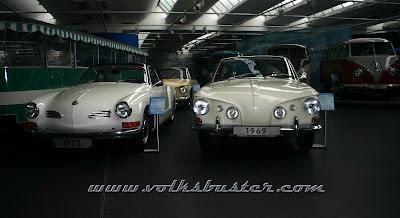 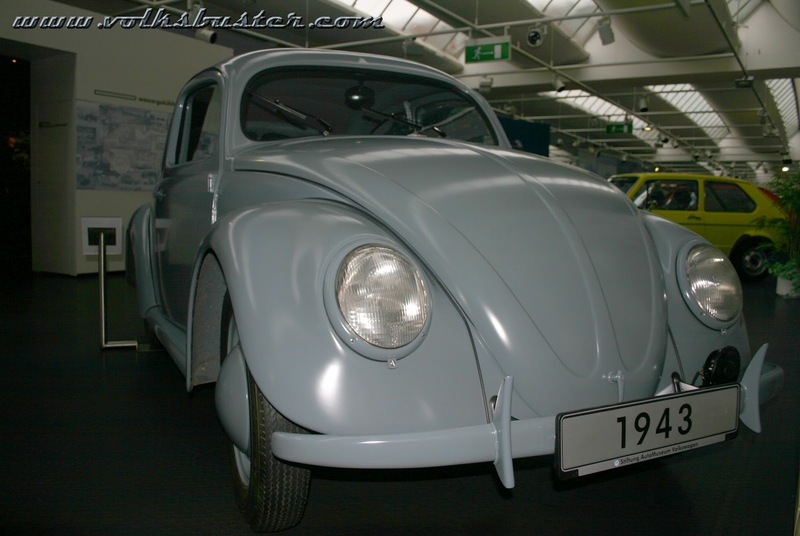 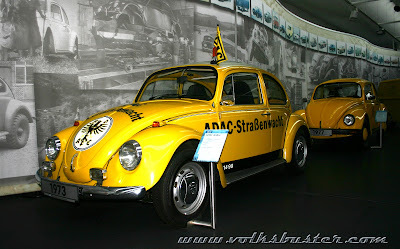 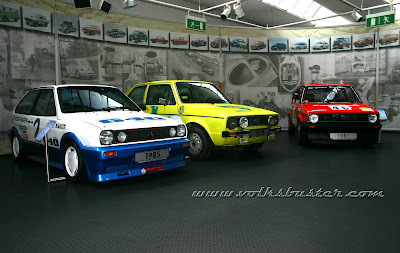 The Museum has some of the rarest VW's in the world including the prototype Type 34 Razor Edge Ghia and a four wheel drive KDF-Wagen., Art works like the wrought iron beetle and a full scale bug carved out of wood, rally and racing cars as well as some coach builts like the four door taxi. 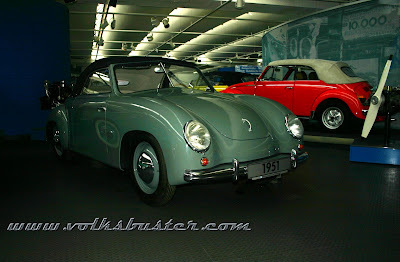 I'll be posting some pictures of the Autostadt another time so please check back later.